Description: An opulent, sumptuous fixture topped with a distinctive Fleur-de-lis accent and inspired by the great chateaus of France. 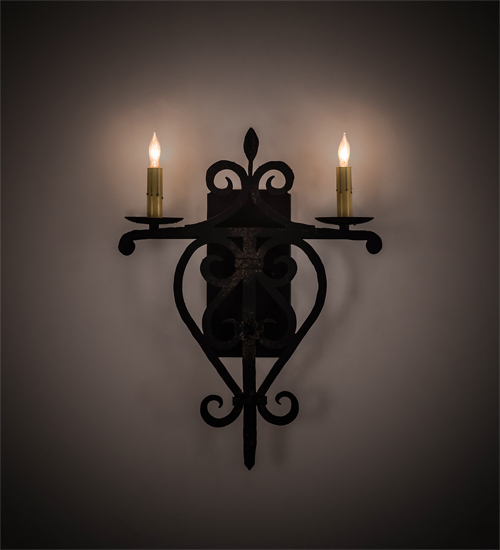 This exquisite wall sconce features a Distressed Costello Black finished frame and hardware with 2 Amber faux candlelights perched on bobeches. This fixture is handcrafted by highly skilled artisans in our 180,000 square foot manufacturing facility in Upstate New York. 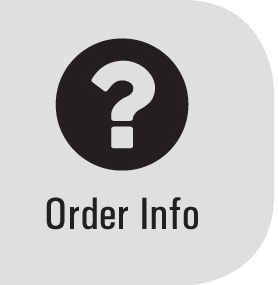 This exquisite sconce is available in a wide range of custom choices including various designs, colors, sizes and dimmable energy efficient lamping options such as LED. This ADA Compliant wall sconce is UL and cUL listed for damp and dry locations.